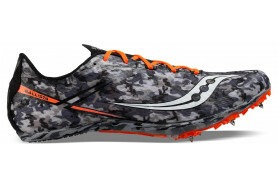 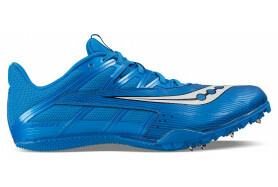 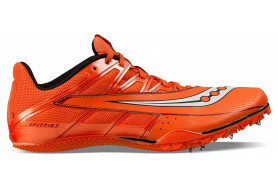 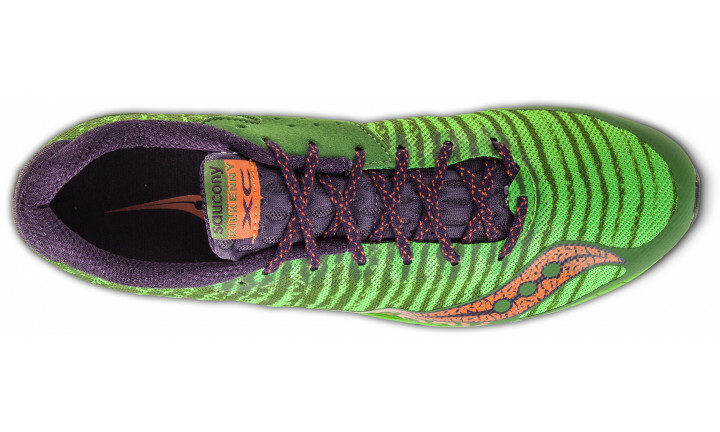 The Kilkenny XC spike gives you the speed and sock-like fit to dominate the dirt this Cross Country season. 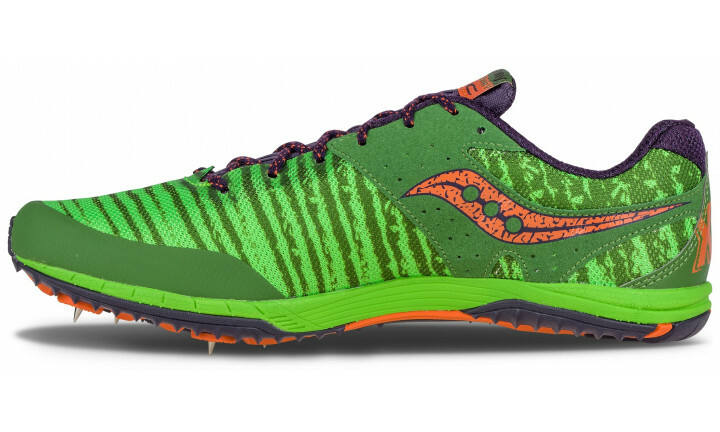 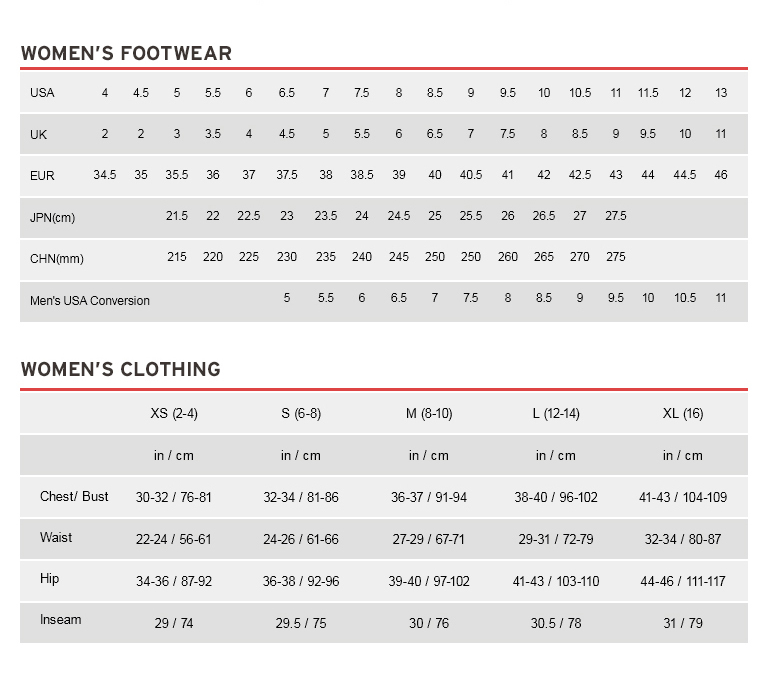 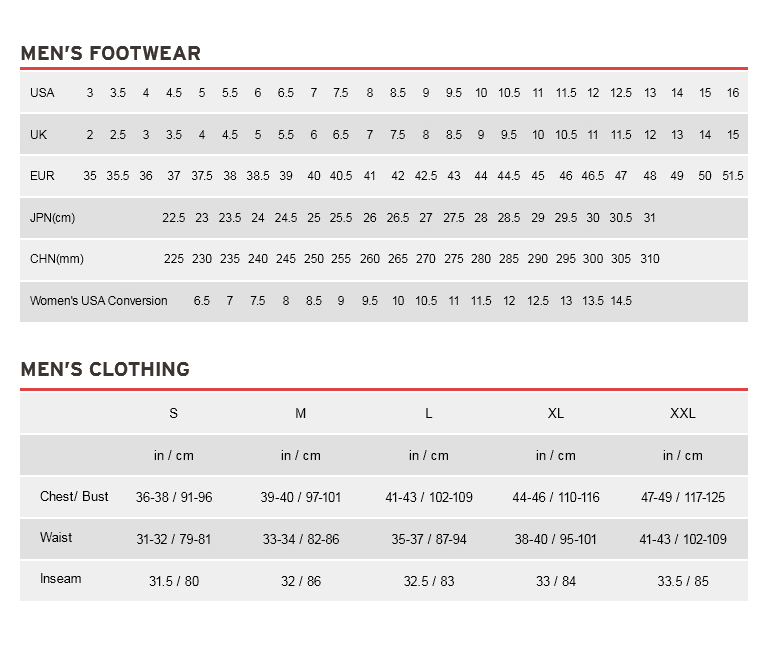 With it's combination of a firmer midsole material and soft rubber outsole, this cross country shoe provides optimal turnover and traction. 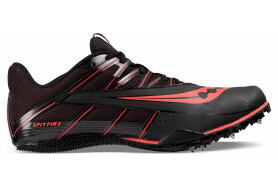 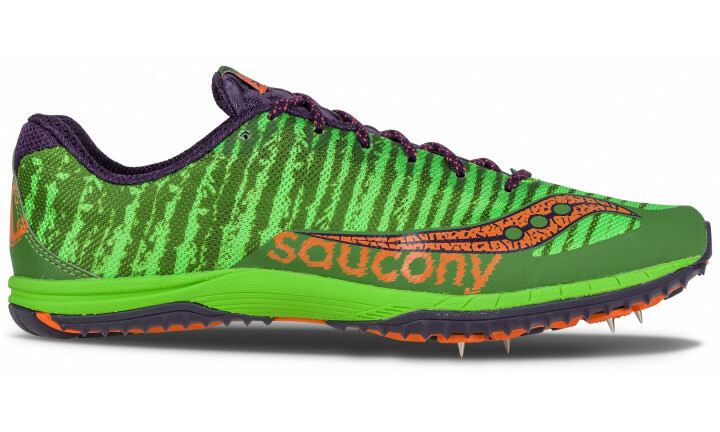 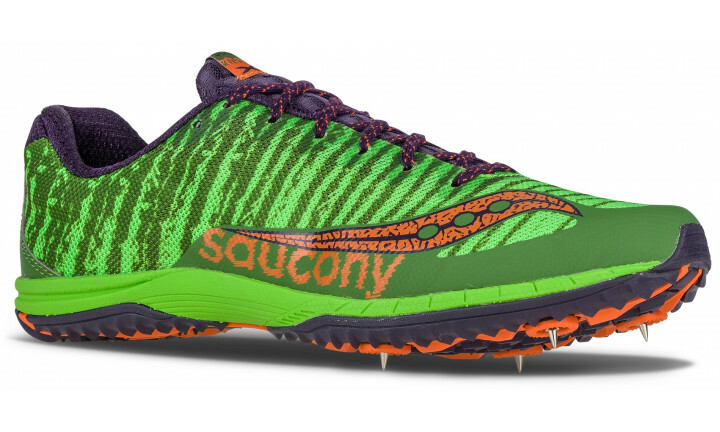 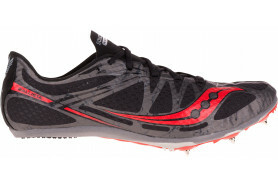 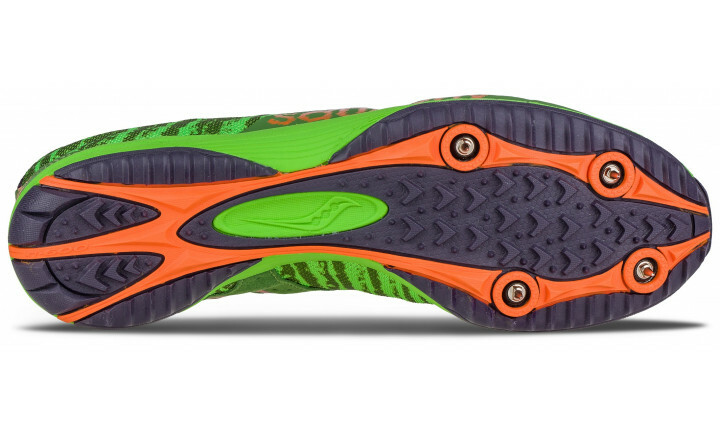 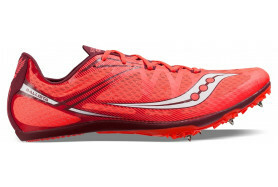 The spike also features a 4-pin Pebax® spike plate, which further increases traction on most Cross Country courses.